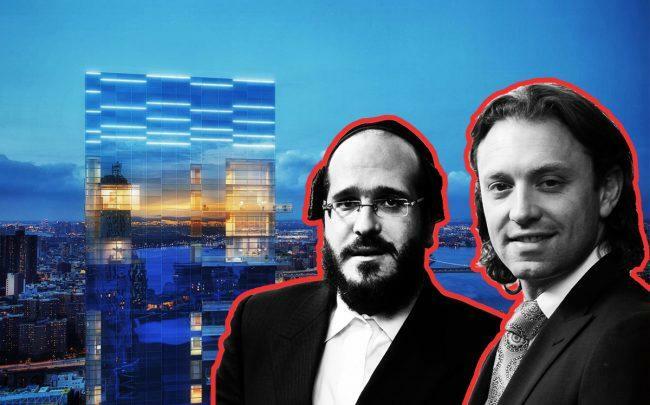 Mack Real Estate Credit Strategies has given a $66 million mezzanine loan to Fortis Property Group to partially recapitalize the luxury condo tower 1 Seaport. The 60-story building at 161 Maiden Lane is also known as Seaport Residences and contains 98 units, 72 of which are under contract, according to the Commercial Observer. 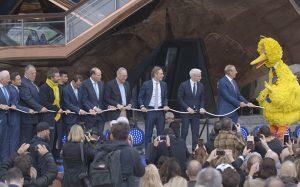 It has an anticipated sellout of more than $275 million. The project is the first condo in the Seaport District and will be the tallest waterfront tower in the city when finished. Amenities include an infinity pool, a spa and a fitness center. Fortis entered the market earlier this year for $270 million in total of condo inventory financing for 1 Seaport and the first phase of redevelopment at the Long Island College Hospital site in Cobble Hill.